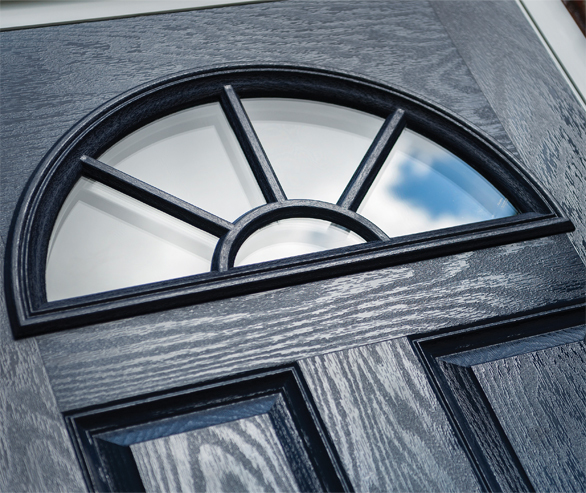 Supplying composite doors, upvc Windows, French doors and ,much more across Hertfordshire, Bedfordshire, Lincolnshire. Welwyn doors has been supplying and installing affordable, high-quality and virtually maintenance-free external doors to customers across Hertfordshire, Bedfordshire for almost a decade, we have now extended our coverage to the Grantham and Lincolnshire area. We are a small family run business , Our business has grown year-on-year and our ever-expanding. Â If you are looking to give your home a new look then, we have the solution for you.